A new poster for Constantin Film’s Love, Rosie, which stars Mortal Instruments’ star Lily Collins and Sam Claflin, debuted on the film’s new official social media platforms. You can follow Love, Rosie on Twitter, Facebook and Instagram. 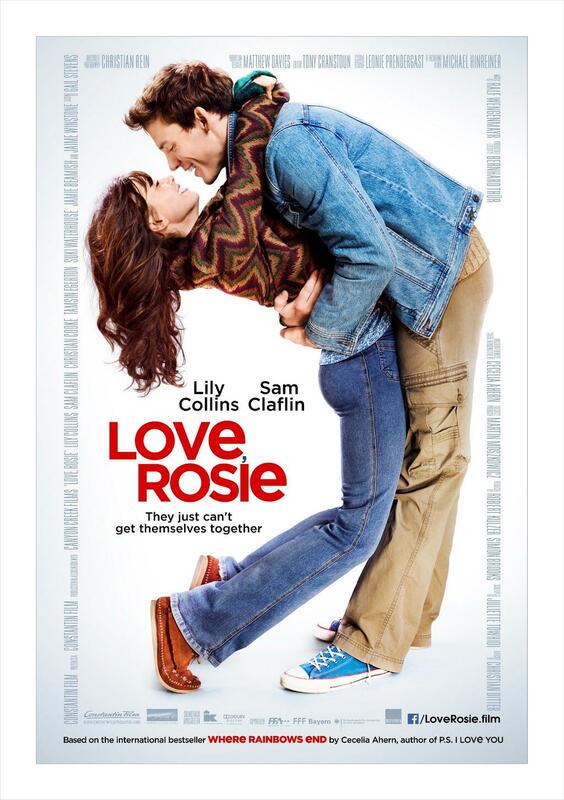 And be sure to use the hashtag #LOVEROSIE! 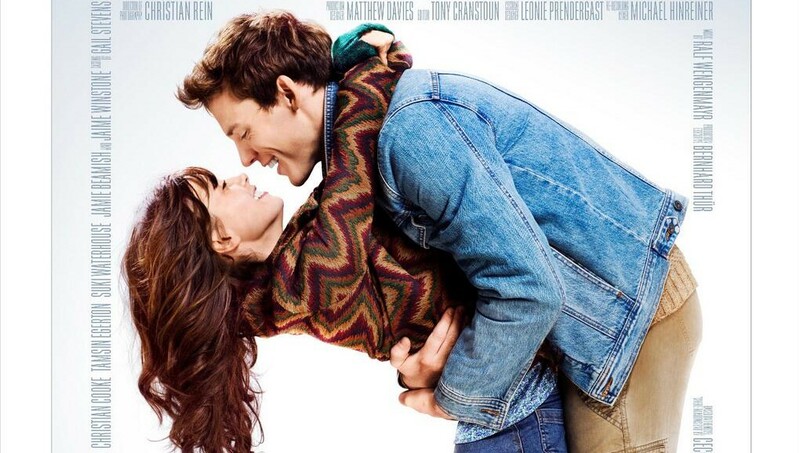 Love, Rosie hits U.S. theaters on October 24. Can someone please tell me if this movie is set in Ireland, if it is why does everyone have English accents?